Religion and spirituality can sometimes seem like concepts that leave us confused without feeling any closer to God. But knowing God and finding peace in life doesn’t have to be hard. 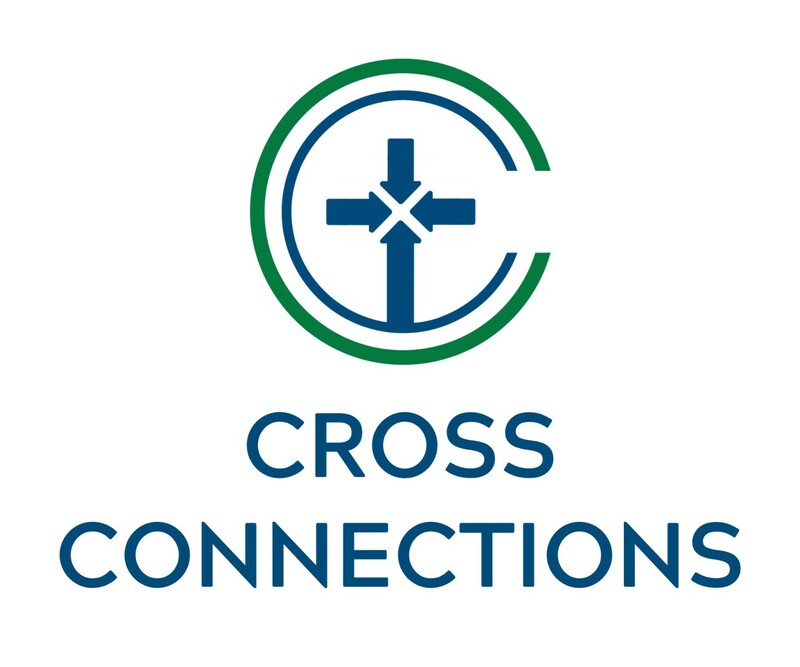 Cross Connections is a 13-week course where we lay out the message of Jesus and the Bible in a simple, easy-to-follow format to give you everything you need to connect to God, purpose, and community. After attending Cross Connections, you will have certainty about your relationship with God and the good news found at the cross of Christ.